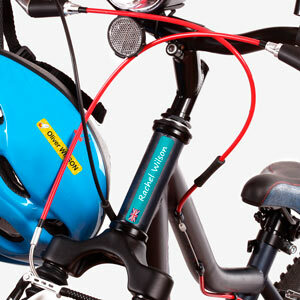 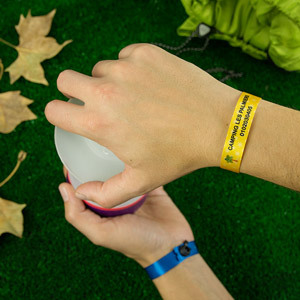 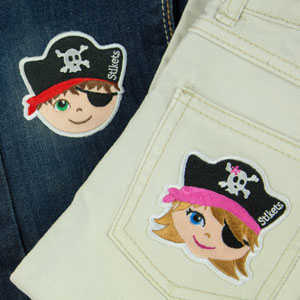 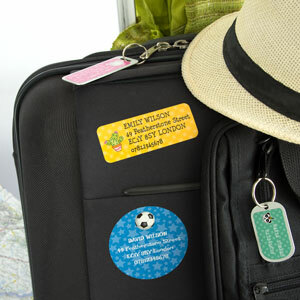 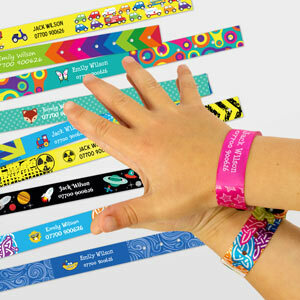 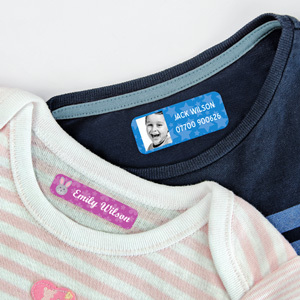 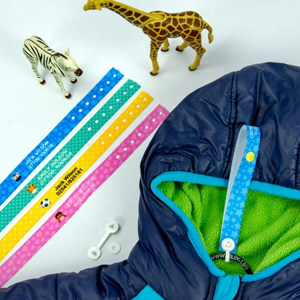 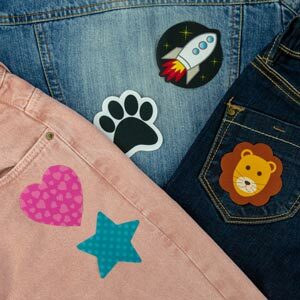 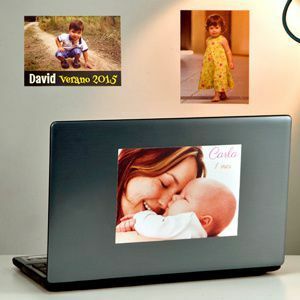 With Stikets Photo Stickers turn your favourite image in a removable and repositionable fabric sticker. 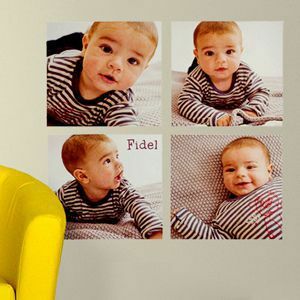 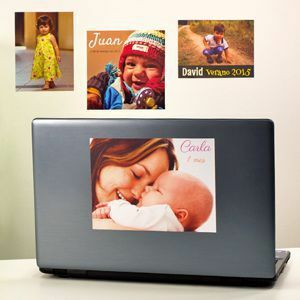 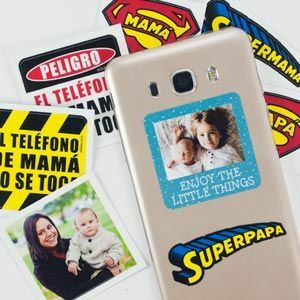 Your photo stickers can be placed on any smooth surface: walls, windows, doors, furniture… you name it! 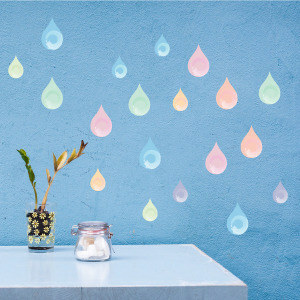 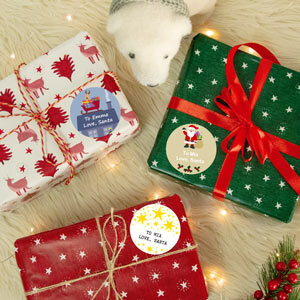 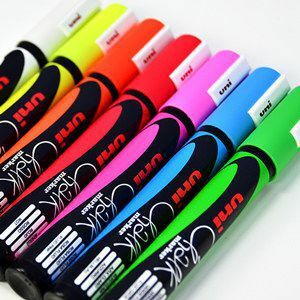 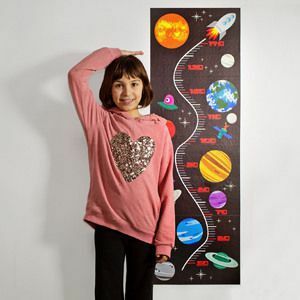 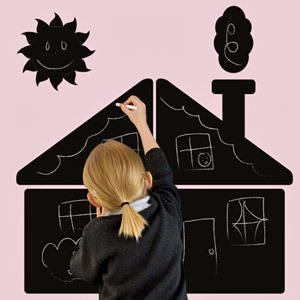 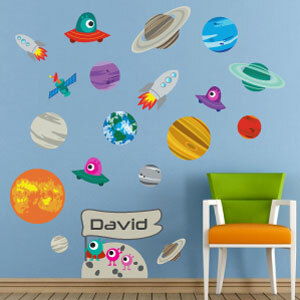 Reposition them as you wish without leaving any marks on the wall. 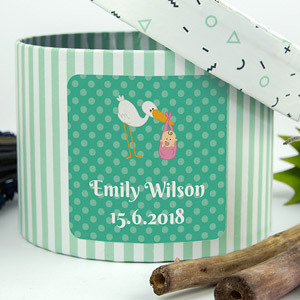 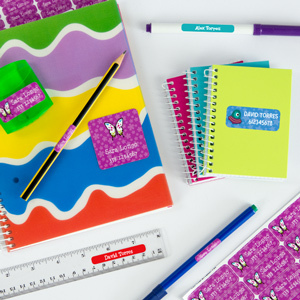 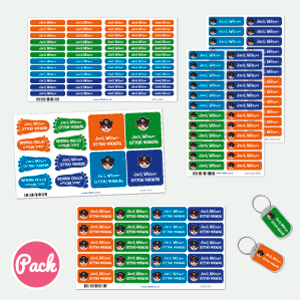 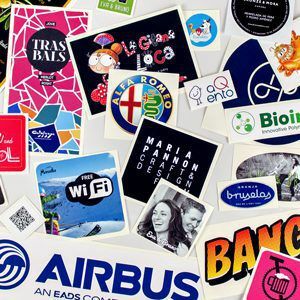 Personalise your photo stickers with text for a 100% custom result! 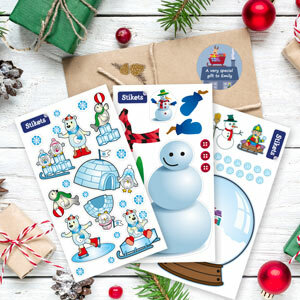 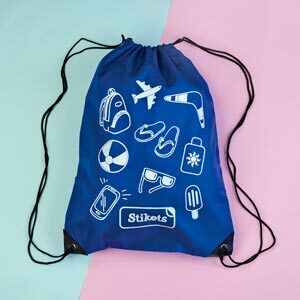 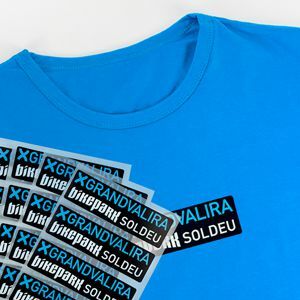 How to apply Stikets photo stickers? 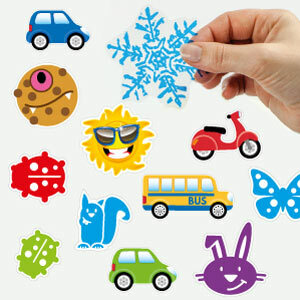 Applying your Photo Stickers is very easy and will only take you some seconds. 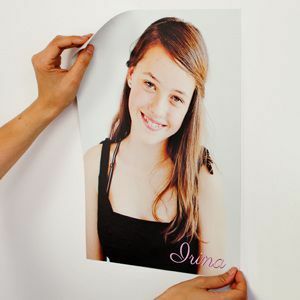 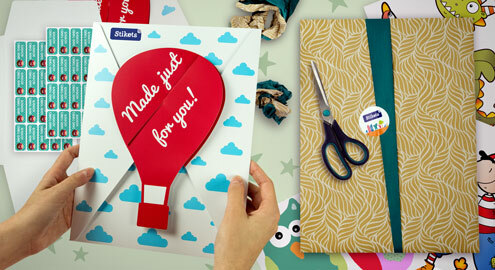 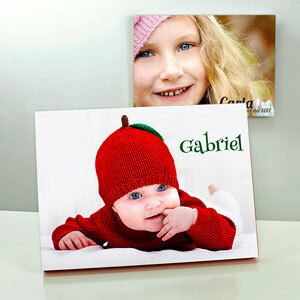 They can be placed on walls, doors, furniture, folders, laptops or any smooth surface you can think of. 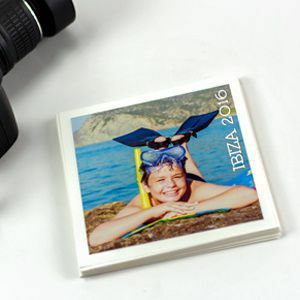 Stikets Photo Stickers are removable and repositionable. 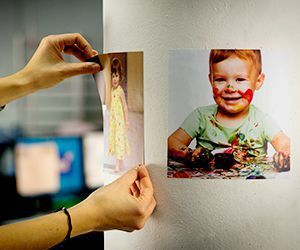 You can change their location as you see fit without leaving marks on the wall.